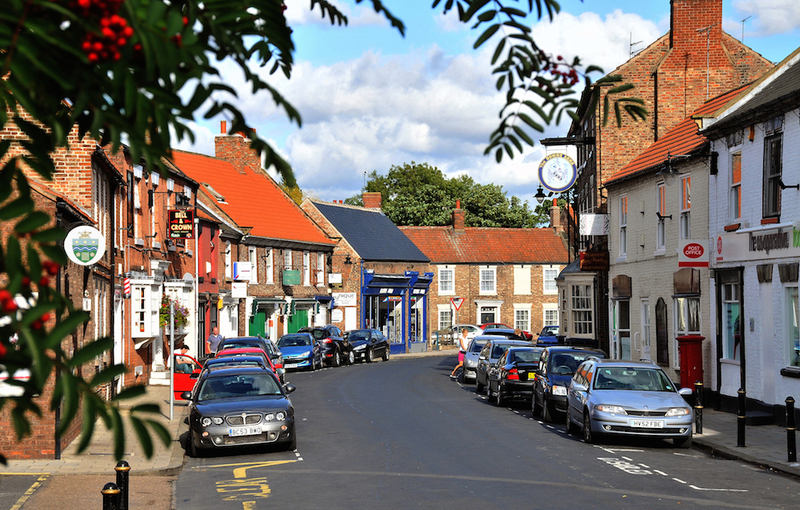 is a civil parish in the East Riding of Yorkshire, England. We are situated approximately 6 miles west of the town of Goole and covers an area of 2,406.612 hectares. Our Council consists of 9 Councillors and 6 council staff. We hope you will find our website interesting and easy to use, should you need further assistance please contact us.